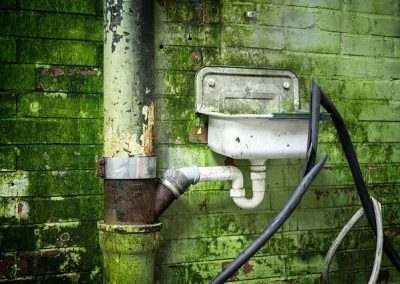 Leaks from fittings, plumbing fixtures, and pipes are a major source of wasted water in numerous houses. According to research, every year pipe leaks cause the average house to lose 2,000-20,000 gallons of water. If they are not detected and repaired, the leaks can cause major damage. It is essential for water leaks to be repaired as soon as possible after the leaks are discovered. Whenever you detect water leaks inside of your house, it is very important they have been repaired right away to save you money and avoid damage over the long run. The best thing to do is call a professional specialising in pipe leak repair like Alban Plumbers. Whenever I turn my faucet off and on it makes banging noises. What is wrong with it? Usually, a banging faucet means there is a defective washer which is allowing increased water pressure in the pipes. Sometimes, it is easy for homeowners to fix this themselves. However, sometimes it isn’t. For Alban Plumbers, you can be assured this is an easy fix. My house has low water pressure? What should I do? Low water pressure can be caused by several different things, including, deposits collecting inside older galvanised pipes, a crimped water line, or a malfunctioning or partially closed shut off valve. If there is strong water pressure at your neighbours’ house, then most likely the problem is between your home and water meter. 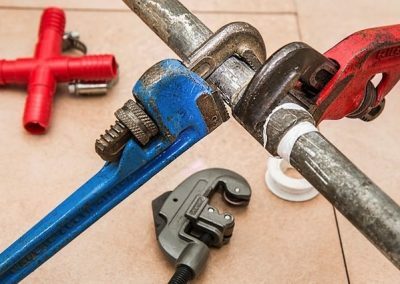 A highly trained and experienced Alban plumber can identify what the problem is and explain what your options are to you. My toilet seems to be leaking? Are there any tests that can be done to confirm it? Yes, there are! You just need to add a couple of drops of food colouring to your toilet tank. Wait a couple of minutes and then check the toilet bowl. There is a leak if the same colour is in your bowl. The scary thing is most likely you are wasting hundreds of gallons worth of water every month. 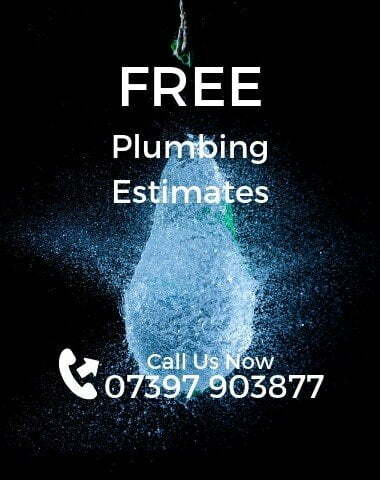 Give Alban Plumbers a call. We can get a low-flow toilet installed that will save you water and also flush much better than any previous toilets you have had. Weak leaks most commonly occur around toilets, sinks, drains, showers, and bathtubs. Some leaks are very obvious, like leaking water heaters and dripping faucets. However, unfortunately, they often go undetected for many years since numerous plumbing leaks happen to hidden beneath floors, behind walls or underground. Often you will be faced with the problem of hidden plumbing leaks. If there are no visible signs that you have any water leaks but you suspect you might have one, then there are easy ways of determining if you do. Your water meter can be used. Even if you do find a leak, you still might not know what its precise location. There are some common areas that you can check if you would like to try to find the leak, including drips in showers and bathtubs, under the bathroom and kitchen sinks; and the rubber flapper valves on the toilet. Also, check to make sure there are no puddles surrounding your water heater, and look for potential leaks in the hoses on your washing machine. Check outside irrigation systems and spigots for any hidden plumbing leaks also.